The Makita DP4700 1/2" Corded Drill/Driver is a heavy duty and versatile drill and driver for professionals in the Philippines. It allows you to perform your task faster and more efficiently. This corded drill driver delivers amazing rotations per minute making it ideal for tasks that require you to drill holes through any surface. 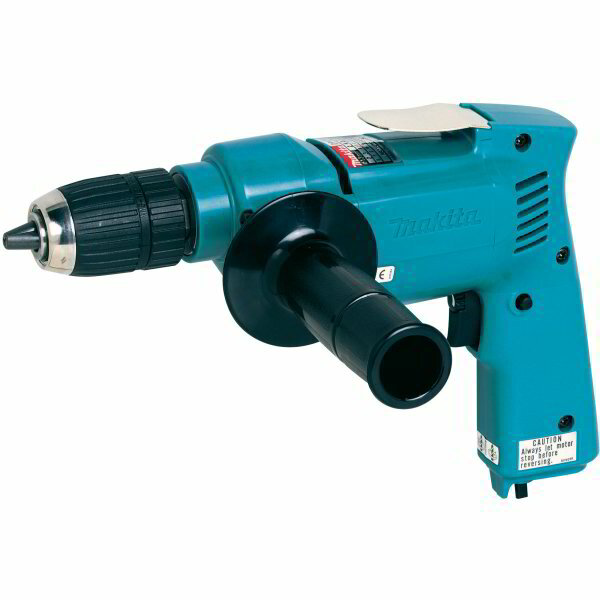 The Makita DP4700 1/2" Corded Drill/Driver comes with double insulation design for added protection even without a connection to electrical earth. It has keyed chuck that allows you to change bits easily. This easy to use, compact, and lightweight is designed with variable speed (0-550 rpm) for versatility.